The federal government has announced the details of a new $662 million package for senior Australias as hearings for the aged-care royal commission get underway. Prime minister Scott Morrison announced $320 million for residential aged care and an additional 10,000 home care packages. He said the $320 million residential aged care component equates to approximately $1,800 per permanent resident. Mr Morrison said the funding will provide additional support to the sector, over the next 18-months, while the government considers longer-term reform funding options. 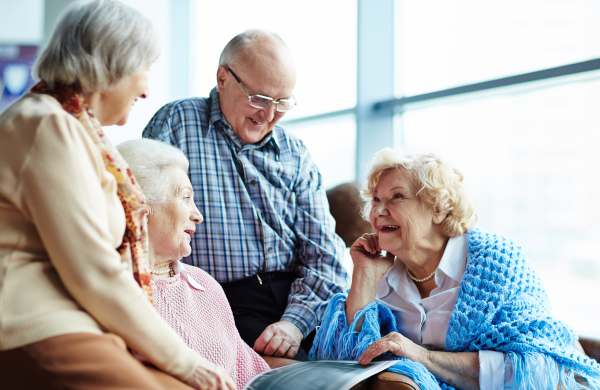 The funding provides $282.4 million for 10,000 home care packages across all levels and a $320 million general subsidy boost in 2018-19 for senior Australians receiving residential aged care services. It also provides $4.2 million for the mandatory national aged care quality indicator program, $7.7 million to enhance the safety, quality and integrity of home care, $35.7 million to increase home care supplements for dementia and cognition and veterans, $4.6 million for a trial of a new residential care funding tool to replace the Aged Care Funding Instrument, and $7.4 million for a new business advisory service for both residential and home care providers to help them improve their operations and share best practice. Health minister Greg Hunt said the new funding would provide more services and security. “Older Australians deserve the best care and support and our Government is delivering choice,” he said. The mandatory national aged care quality indicator program for residential care includes an indicator on the use of physical restraint.